Xennials are a weird generation – too young to be pessimistic Gen-Xers, but too old to be flaky Millennials. We're not the social media generation, but we know how to use it. Some of us got in before the property market boomed – some of us did not. We're an in-between generation, made up of those born between 1977 and 1983. The word sounds silly – Xennial – like a buzzword made up by some marketing people, but it feels real. Xennials don't really identify as being part of the previous generation of the next. We're distinct. Long ago, way back in the late '90s, you would have had to set up a fancy new email account so you could go hang out in internet cafés overseas and message your parents to let them know you were OK. They would probably check their email account a few days later and then you'd get a response in a week or so. That account was invariably a Hotmail account, and you might even still have it. Back before you could google any detail about any destination you've ever wanted to know, we all bought physical copies of Lonely Planet guidebooks, which were in their heyday around the '90s and 2000s. Plenty of Xennial travellers have never been able to part with their "bibles". Back when Xennials were doing gap years, you got your working visa for the UK, you went over there with dreams of skipping over to mainland Europe most weekends, and then you got to the end of your two-year stint and realised you'd barely even left Clapham. So you jumped on a Contiki or TopDeck tour to "do" Europe before heading home. Before all the budget airlines came along, before you could fly from Berlin to Barcelona for about 30 euros, this was the most affordable way to see Europe. You'd get yourself a two- or three-month Eurail pass and just buzz around the continent, hopping from city to city, staying in dirty hostels and travelling by train. 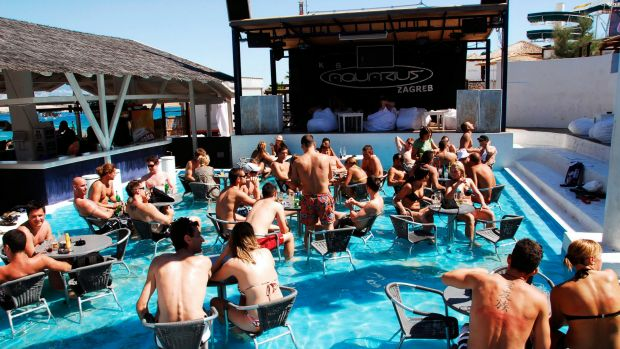 Xennials were blessed – we got in while Full Moon Parties in Thailand existed, but they weren't that well known. It wasn't overcrowded or too touristy. It was just fun. 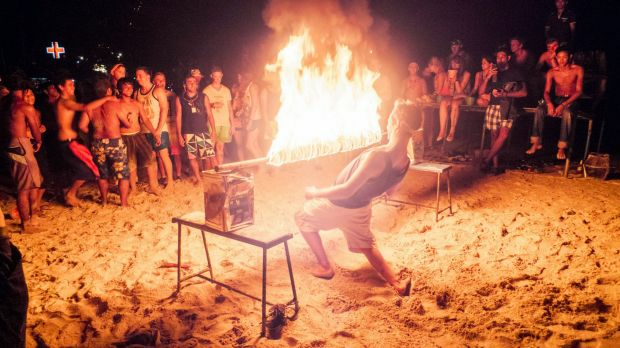 We'd all arrive on Koh Pha-Ngan clutching our battered copies of The Beach, and hang out with a few hundred partygoers trying to live the dream. Prague was the first Eastern European city to become popular, this city that seemed so exotic and adventurous. At that point no one had been to Budapest. No one even considered going to Croatia (which until recently had been Yugoslavia). 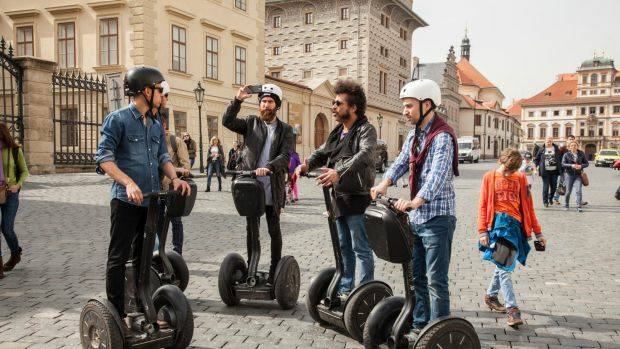 If you wanted to be different and escape the crowds, you went to Prague. 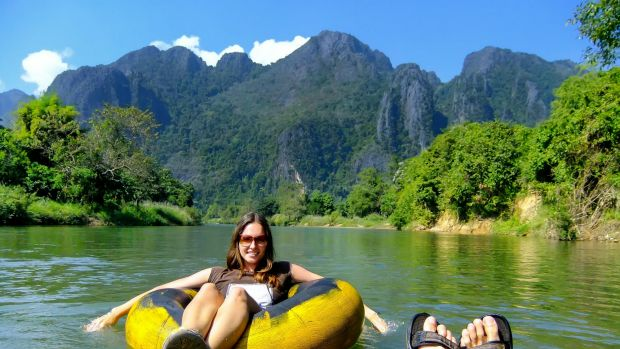 In a similar vein to the Full Moon Parties in Thailand, many Xennials were probably travelling in South-East Asia when tubing in Laos was a thing, when it hadn't yet been overrun with mushroom milkshake stands and dodgy cops, when there seemed something innocent about floating down a beautiful river on an inner tube, drinking $1 tins of Beerlao and having the time of your life. Xennials didn't grow up with smartphones, or social media, but we adapted to them in our 20s, we got Facebook and Instagram and figured out how best to use them. Most of us take selfies now, though not with nearly the dedication – or skill – that Millennials demonstrate. We take selfies, and we look ridiculous. If you're an Xennial traveller you can probably remember a time when you would send huge long group emails to all of your family and friends (from your Hotmail account), telling them about all of your overseas adventures. Now, of course, people just have blogs. Or the Snapchats. Or whatever. This was the quintessential travellers' movie, released in 1995, the tale of an American backpacker (Ethan Hawke) who spends one glorious night of intelligent conversation and dreamy gazing with a French woman (Julie Delpy) he meets on a train to Vienna. Anyone with their own fantasies of European travel and romance would have watched it several times. They seem ridiculously unwieldy now, and yet we all travelled with Discmen (Discmans? ), and, obviously, with large books of CDs that definitely included something by Pearl Jam or Silverchair. Before everyone had a smartphone, or reliable internet to send emails, you had to communicate home by buying a phone card from a newsagent and then getting a degree in astrophysics to figure out how to make the thing work. Is that the PIN, or the number you call…? Back in the day, if you organised to meet someone at a certain spot at a certain time on a certain day, then you had to be there. No changes of plan. If you didn't show up, you'd probably never see or hear from that person ever again. Most Xennials, these days, can remember a time when they were footloose and fancy free, backpacking around Europe and South-East Asia getting drunk and being silly. Now, Fiji seems a good option – the childcare there is great. Are you an Xennial traveller? Do you recognise any of these signs? What marks out the other generations of travellers?